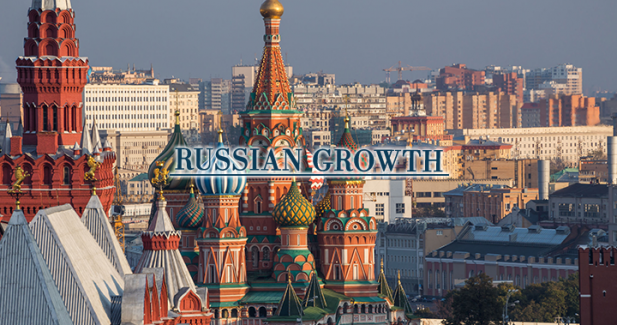 News of Innovative Securities - Is Russia’s recession over? Russia may very well get close to end its two-year recession. In 2016, their GDP only shrunk by 0.2%, which is 0.5% better than it was expected. 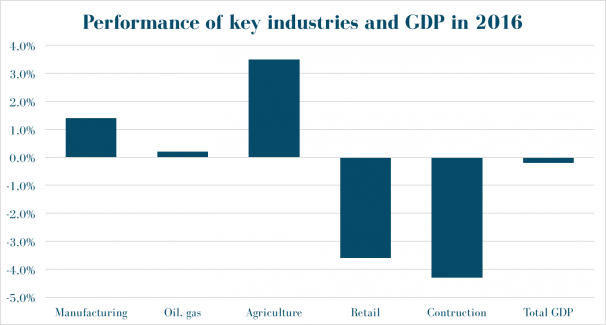 What’s more, there were several industries that showed growth and this years’ surging oil prices and Donald Trump may also help them to grow. In the last years, Russia was troubled by several problems. Firstly, the western sanctions against the country and secondly the low oil prices. 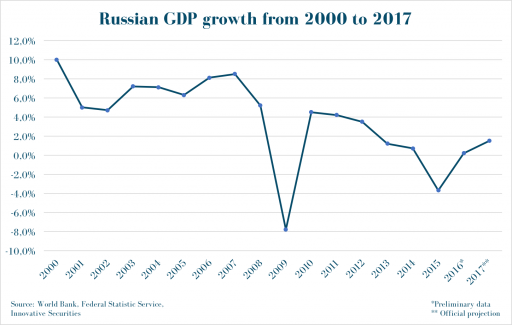 According to the World Bank, Russia’s GDP fell 3.7% in 2015 (other data shows 2.8%), and the markets were expecting a 0.7% fall in 2016 too. Against all this, the preliminary data shows only a 0.2% fall. As Business Insider writes, this may also mean that in the last quarter there was growth in the country. Bloomberg mentions that “rising exports and rebuilding of stocks were key drivers in 2016”, but investment and consumption weren’t so strong. As Vladimir Miklashevsky, senior strategist at Danske Bank A/S said to Bloomberg, he believes that “monetary easing, which continued in June 2016 and which ‘bites’ with a lag, helped manufacturing and agriculture to some extent”. But they also mentioned that Vladimir Putin is not yet absolutely positive about the growth and he wants further stimulus to the economy. For this year, First Deputy Prime Minister expects a growth of 1-1.5%, even 2% if everything goes as they wish. This year started out good for them, as OPEC (and other countries) seems to keep its promise holding back their oil production. This helps oil prices go higher, which is great for Russia, as it’s the biggest energy exporter of the world. What’s more, Donald Trump is open to have great relations with Russia and he even said that it’s possible to lift sanctions with time. This might obviously help the country, too.